Meek Mill just released his sophomore album Dreams Worth More Than Money to tremendous sales, but tonight he revealed that his debut album Dreams & Nightmares has gone gold, meaning the album has shipped over 500,000 copies. It looks like his new album is going to hit gold very soon, surely before 2015 ends, so Meek’s career is only going up. Congrats to Meek & his team. 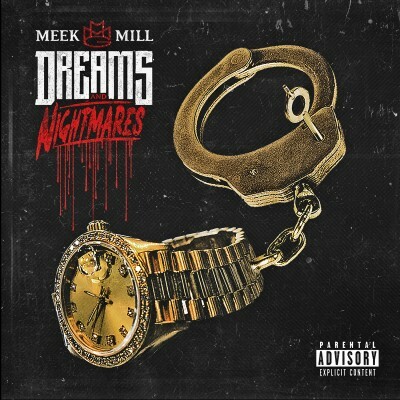 My first album "DREAMS & NIGHTMARES" is certified GOLD… DREAMS WORTH MORE THAN MONEY up next!!!! Thanks to the people who believed in me!